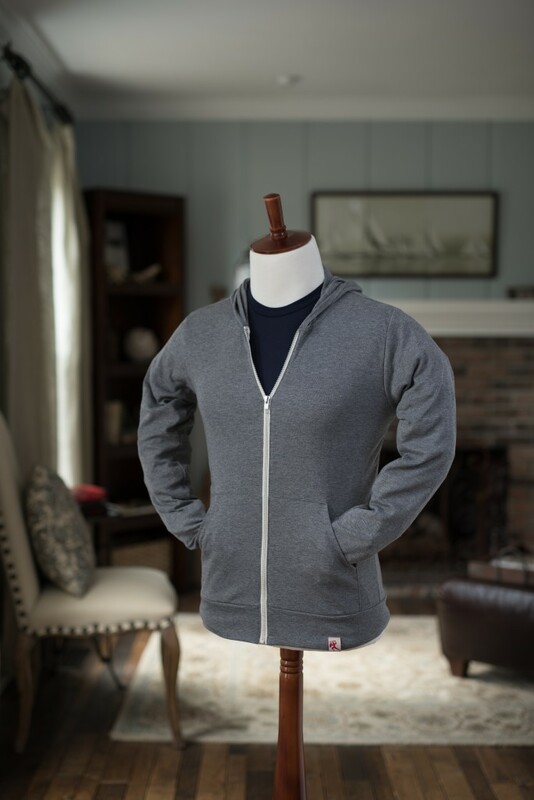 Perfect for every adventure! 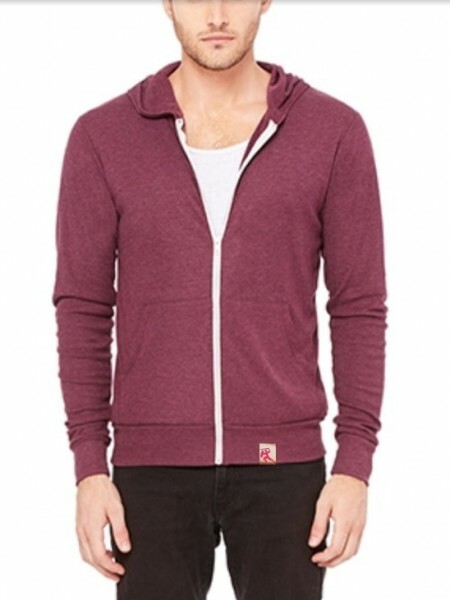 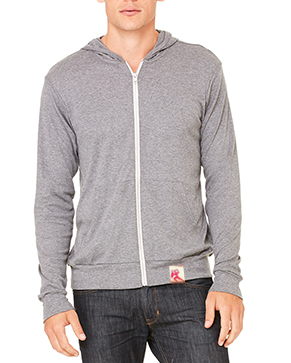 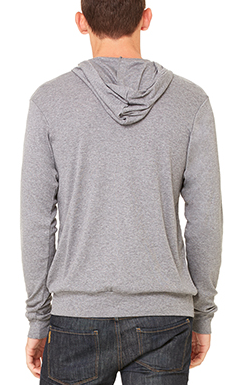 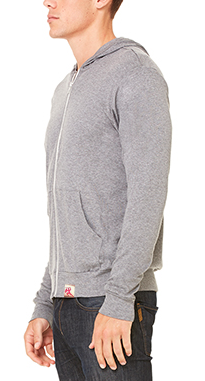 The UltraSoft Zip Hoodie features a modern fit, front zip, and kangaroo pockets. 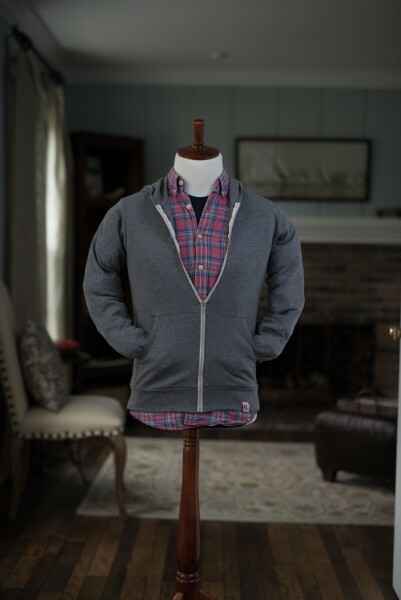 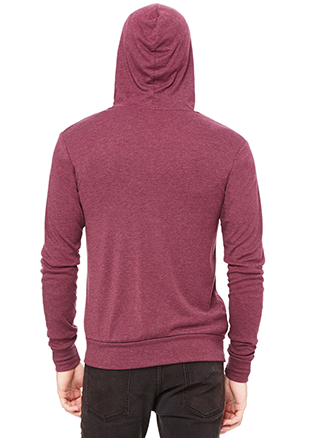 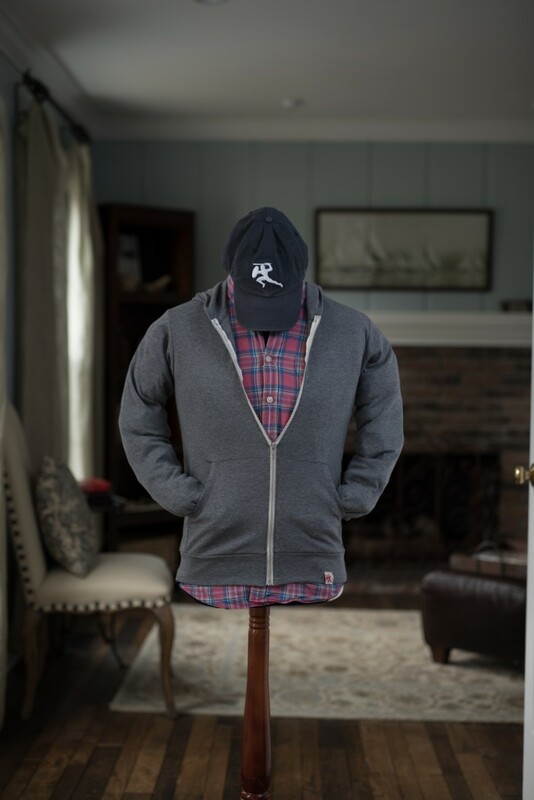 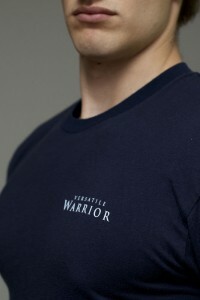 Designed with a refined ribbed tri-blend fabric, this will quickly become your favorite hoodie.